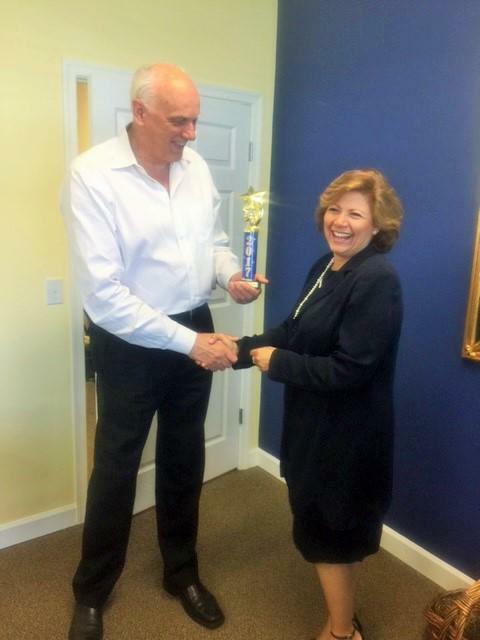 At our Allstate Agency in Lower Delaware, we’ve gotten to know many local families. We enjoy being a part of the community, and building local relationships is one of the best parts of our job. We know what life is like in Lower Delaware – that we choose our cars and homes to fit our lifestyle and budget. We also know how important it is to do the same when it comes to helping to protect our neighbors. We look forward to getting to know you and helping you to find the insurance solutions that meet your needs. 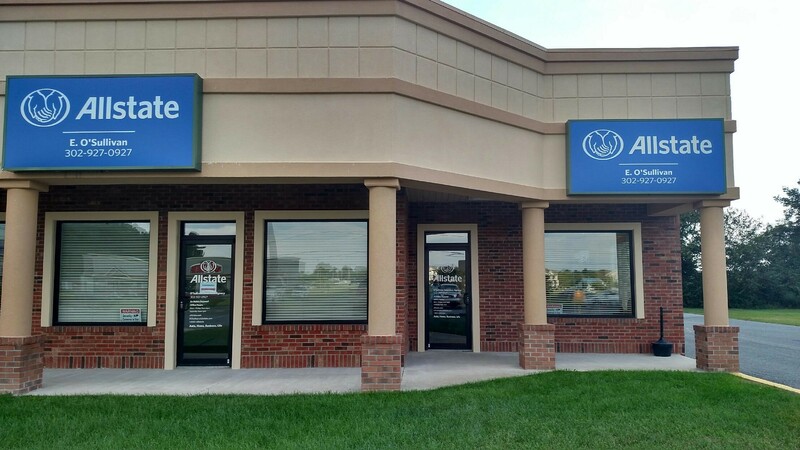 We are dedicated to Allstate’s mission of providing people with best-in-class service, whether you want to explore your coverage options or need to file a claim. 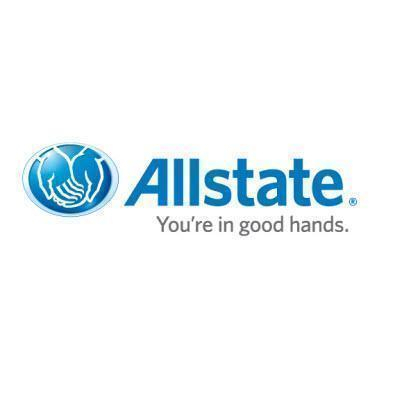 Allstate delivers on its promise of acting with respect and care, and you can count on us to do the same. We understand the importance of having the right coverage in place before the unexpected happens. That’s why we recommend customers regularly review their coverage to prevent gaps that could put their finances or belongings at risk. It’s important to stay ahead of life’s changes, and one of our jobs is to offer you the coverage options that keep up with your changing needs. Call, email, or stop by our agency in Lower Delaware today. 107 Moores Xing, Unit 26, Millsboro, DE 19966 Nationwide Insurance: Muncie Insurance & Financial Services Inc. 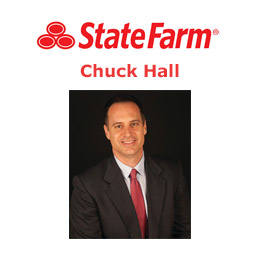 Call Chuck Hall State Farm To Save On Insurance!